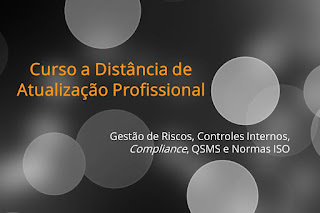 Gestão de Riscos - ISO 31000: What do you think about the slide below: Is it possible to aggregate the new COSO 2013 framework (on Internal Control) into the Risk Management Process according to ISO 31000? 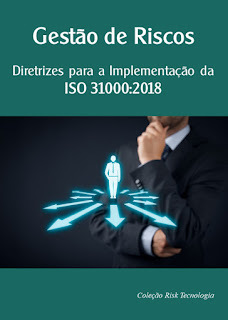 What do you think about the slide below: Is it possible to aggregate the new COSO 2013 framework (on Internal Control) into the Risk Management Process according to ISO 31000? 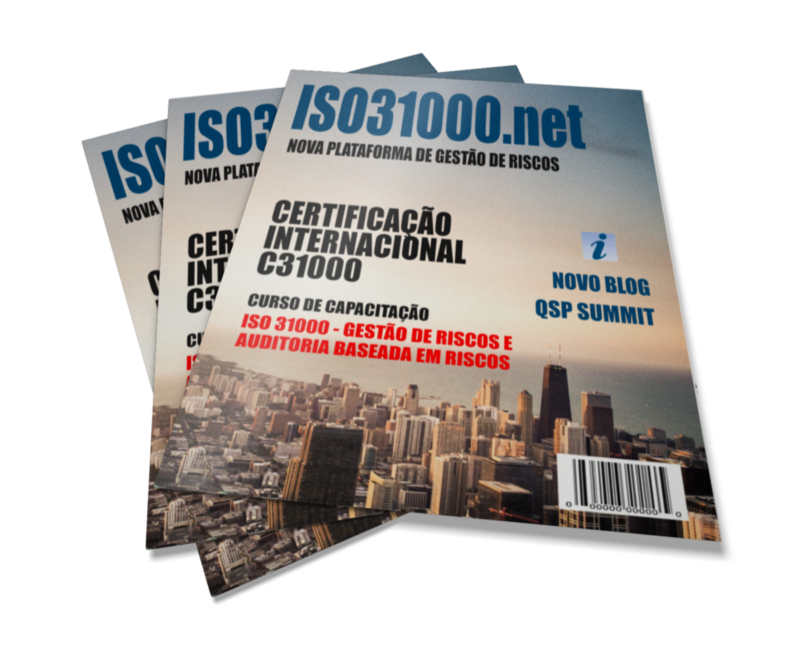 If the answer is "yes", what would be done to make compatible the COSO Cube 2013 with the RM process of the ISO 31000 standard?